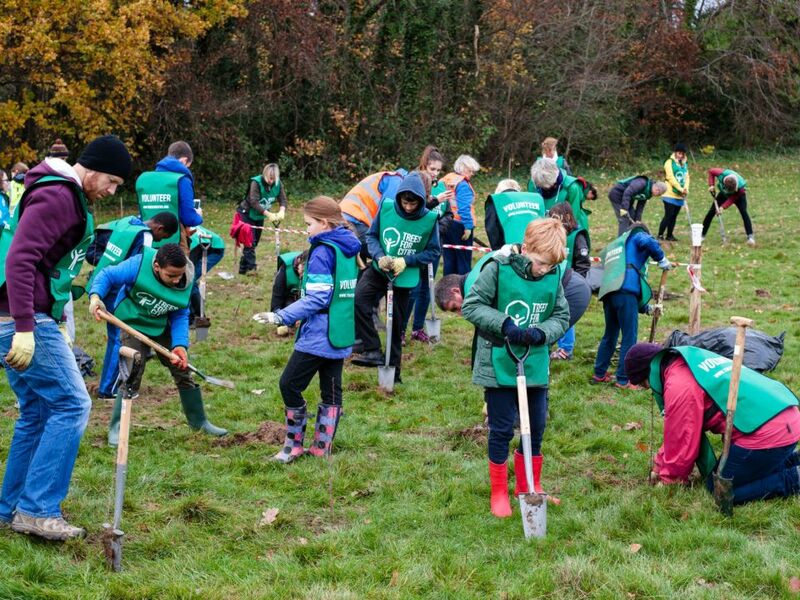 We are the only UK charity working at a national and international scale to improve lives by planting trees in cities. We get stuck in with local communities to cultivate lasting change in their neighbourhoods – whether it’s revitalising forgotten spaces, creating healthier environments or getting people excited about growing, foraging and eating healthy food. 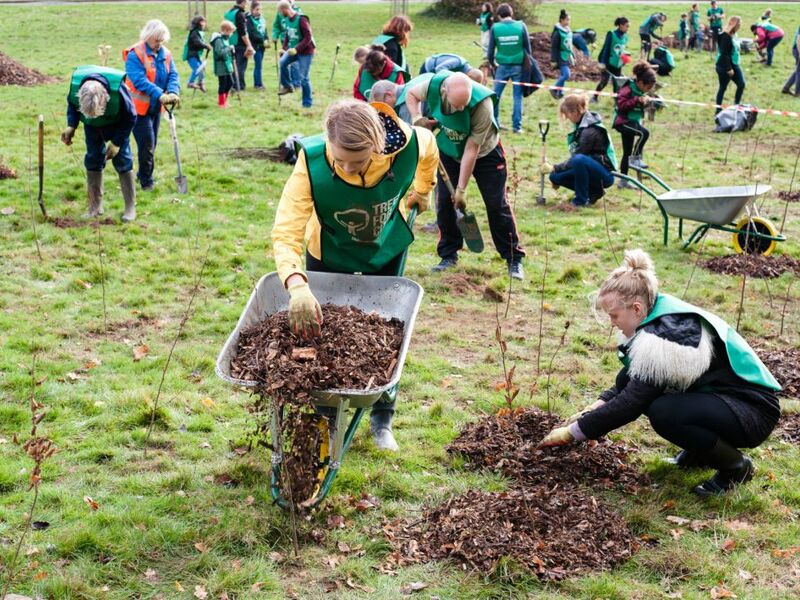 Find out about how we're transforming cities and improving lives through our Urban Forests projects. 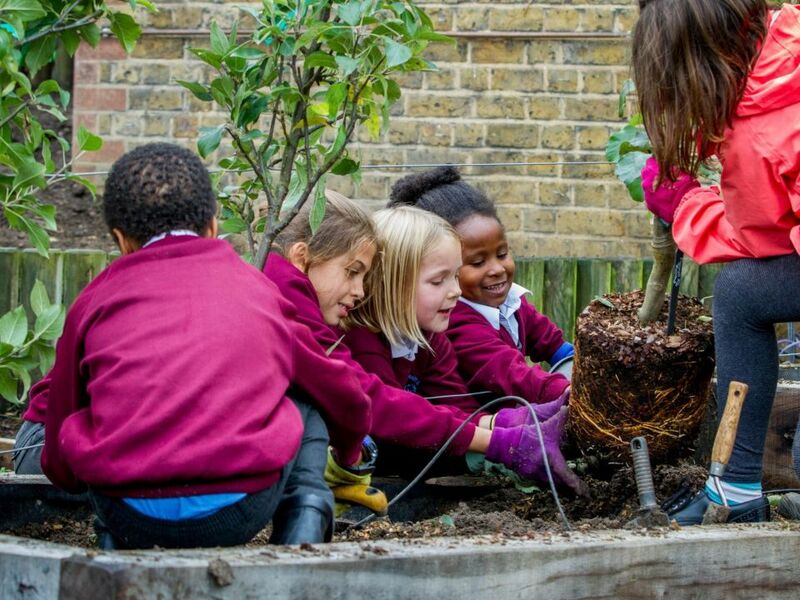 Discover how Edible Playgrounds transform school grounds into vibrant teaching gardens. 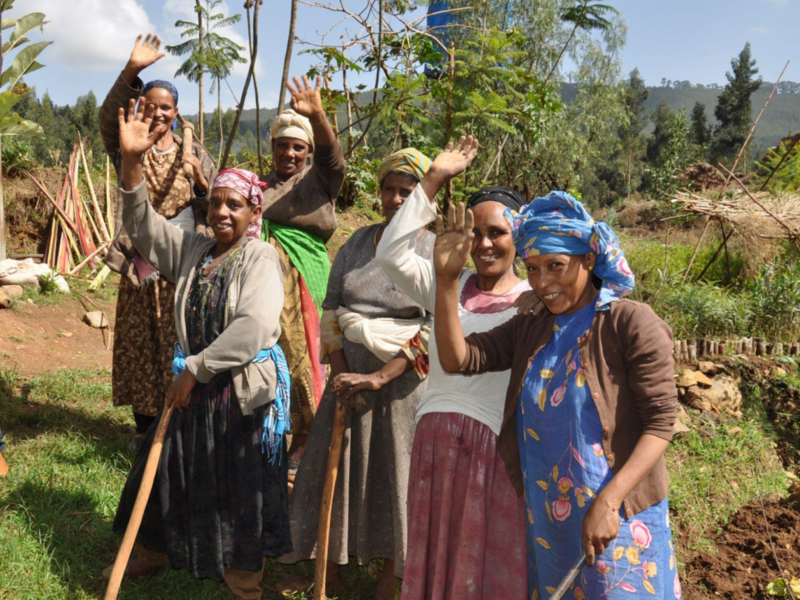 We don't just plant trees in the UK! 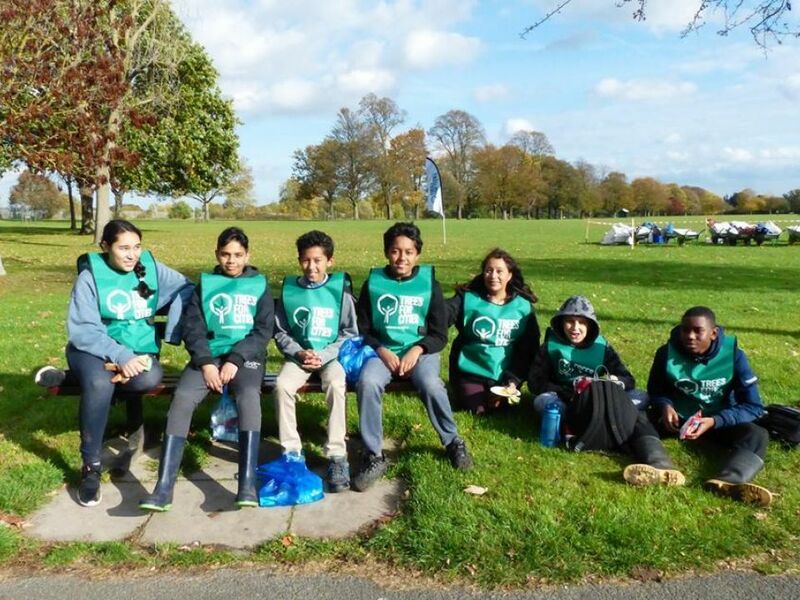 From Kenya to Peru, read about out international work here. Have a look at our latest annual report detailing our achievements in 2017/18. Download our 2016/17 annual report here. Subscribe to our email newsletter to be the first to know about our latest projects and thoughts.